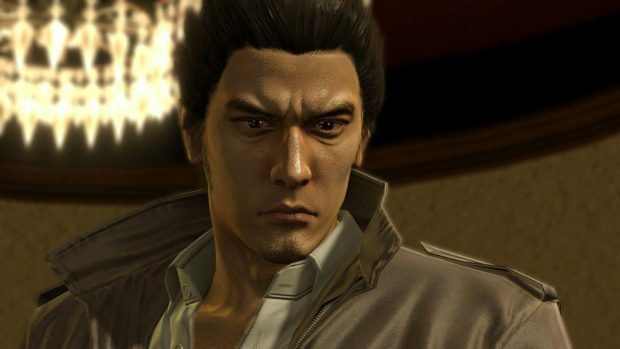 Almost a week after release, the first Yakuza 0 Patch has dropped on PC. Players have been experiencing crashes on a few different occasions in the game, leading SEGA to address the matter quickly and come up with a fix. Unfortunately, the patch has been rolled back for the time being as it caused other issues to players that hadn’t the crash issues before. The new Yakuza 0 Patch fixes crashes happening at the start of the game, during cutscenes, and even in the Pocket Circuit mini game. While the patch notes for the past are short, they make the game playable, which was something that was not taken for granted by some players. • Fix for crashes on boot and in cutscenes/gameplay. • Fix for crash when using Staminans to gain consecutive Heat abilities during Chapter 10 Fight. • Fix for crash in Pocket Circuit mini-game after selecting a rematch with an opponent. However, as mentioned above, the Yakuza 0 Patch has been rolled back by SEGA due to issues caused in addition to the ones already present. A SEGA Dev has pointed out on the game’s Steam News page that the patch showed no issues in testing but it appears that it is causing issues for some users who had no issues previously. We don’t know when the new Yakuza 0 Patch will be back live or if it will be more time before we see a fix for the crash issues. Whichever the case, there are a few fixes you can try out for yourself until the official patch launches again. The fixes relate to issues like the game crashing at launch, audio issues, bad performance and more. Have you been experiencing crashes in Yakuza 0 as well? Did you manage to try out the game after the Yakuza 0 patch that rolled out on PC today and did it fix your issues?